The Extreme Sailing Series™ fleet of flying GC32 catamarans will soar into San Diego from 18-21 October, for the penultimate Act of the 2018 global tour. With the Californian sunshine beating down on their backs, the elite level sailors will be grafting hard for the Golden Coast Act trophy. Following four Act wins so far this year, Swiss-flagged Alinghi will be striving for their fifth victory over the international fleet that they’ve battled since the first Act in Muscat, Oman, in March. 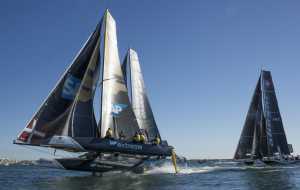 Hot on their heels, and winners of last year’s San Diego Act and overall season, Danish squad SAP Extreme Sailing Team are keen to claw back some points before they hit the Series grand finale in Los Cabos, Mexico, at the end of the year. The San Diego Act is presented by the team’s sponsor and Series technical partner, global software giant SAP. 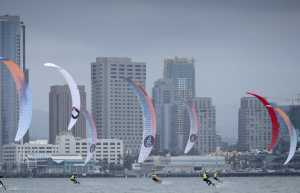 Whilst this year has posed many challenges for Austrian counterparts Red Bull Sailing Team, San Diego could be their time to shine. With Roman Hagara and Hans Peter Steinacher – double Olympic gold medallists and Austria’s most successful summer sport athletes – back at the helm and trimming the mainsheet respectively, the team is hopeful for some strong results in the States. Steinacher is equally as determined to score some serious points. Calm and collected, Team Oman Air skipper Phil Robertson is heading into the San Diego competition with a clear head. Currently just five points behind and giving Team Oman Air a run for their money, British INEOS Rebels are focussed and fixed on claiming back the Act podium; the team have not finished in the top three since the Portuguese Act that took place in Cascais in July. 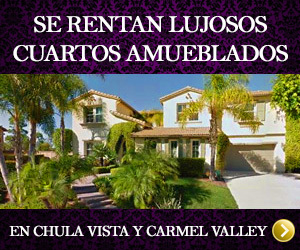 For the Series’ first and only Mexican contingent, Team México, San Diego offers an air of familiarity. Having sailed in the Californian city numerous times, skipper Erik Brockmann is raring to go, hoping to gain momentum before their home waters finale in Los Cabos. The regulars on the circuit will be joined in San Diego by a local wildcard team. The crew will be announced in the coming days. 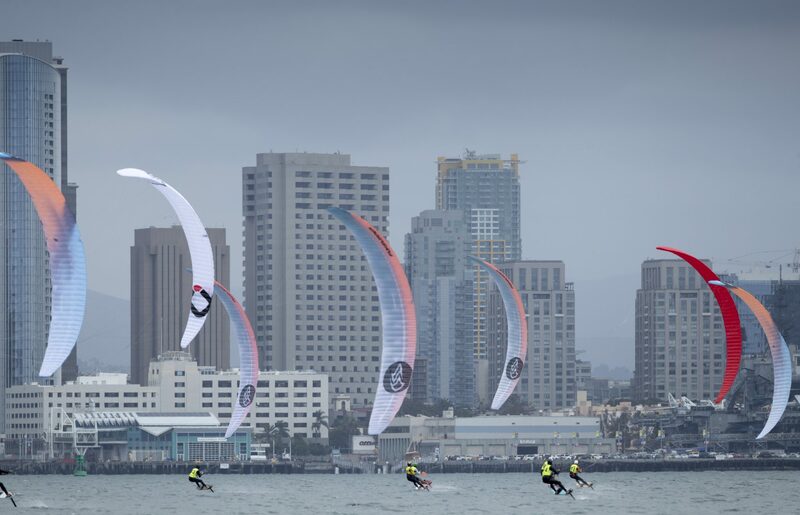 Extreme Sailing Series San Diego, presented by SAP, affords fans and spectators an action-packed experience, with a wide array of onshore and on-water entertainment showcased across the event. In addition to the headline GC32 racing, there will be kiteboarding, O’pen BIC youth sailing, Go Sea Quest on-the-water simulators, an extensive Race Village offering bars and food stalls, and much more. 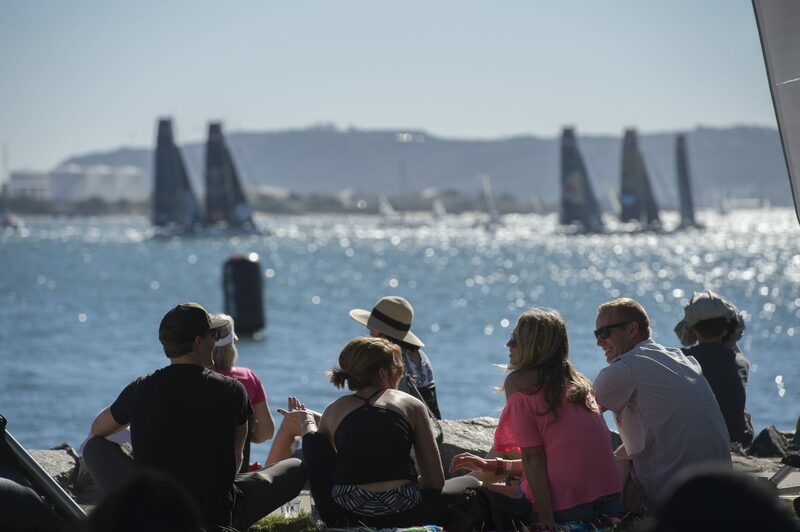 VIP tickets are available and provide guests with varying levels of hospitality, from access to the VIP Extreme Club for the best views of the racing, to the Guest Sailor experience where ticket holders can board a GC32 to race with the competing teams. 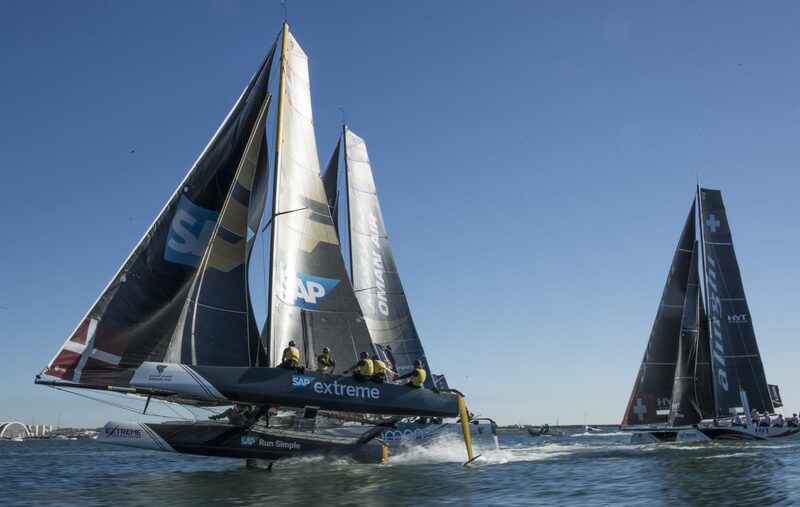 For more information and to purchase VIP tickets to Extreme Sailing Series San Diego, presented by SAP, please visit the event website. 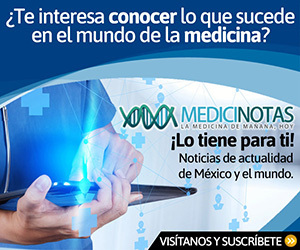 Los barrotes no impiden el paso: Migrantes en EE.UU.